The International Baccalaureate Diploma Programme is an academically challenging and balanced educational program to prepare students for success in college and beyond. This program is internationally recognized and respected by the world's leading universities. 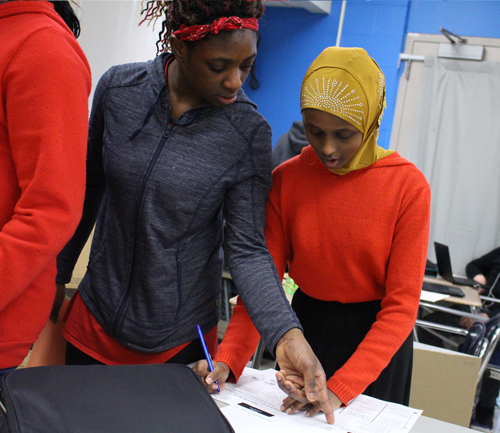 Fridley High School students may choose to take part in any IB Diploma course and will take a final examination at the end of the course with the potential to earn college credit. We believe in the benefits of this program for all students as they prepare for post-secondary studies and careers. Core curriculum at FHS in Language and Literature (English), Individuals and Societies (Social Studies), and Mathematics includes Diploma Programme courses for all students. 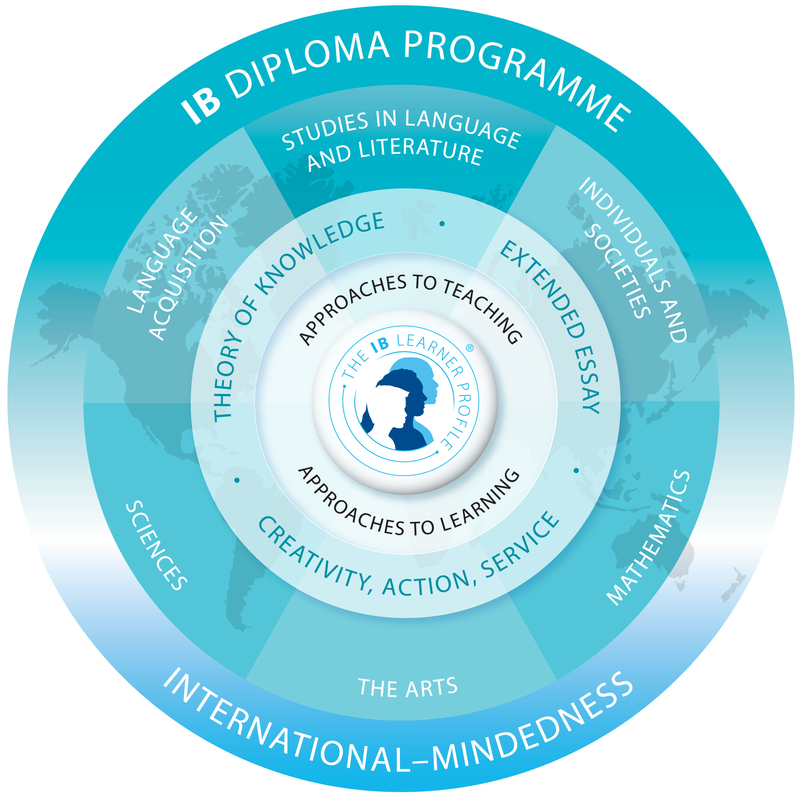 FHS students may also choose to take part in the full Diploma Programme and become an IB Diploma Candidate. Diploma Candidates choose a balanced program of six Diploma courses, take part in a Theory of Knowledge course, write an Extended Essay, and develop a Creativity, Action, and Service (CAS) project. 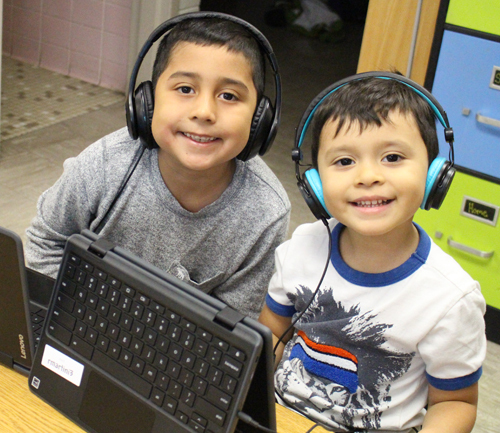 At the completion of the program, Diploma Candidates have the opportunity to earn an International Baccalaureate Diploma in addition to their Fridley High School Diploma.